One of the Visage system’s screen views. GPS Industries has partnered with Club Car to provide the Visage system for fleet management and content delivery. GPS Industries reports that they have signed more than 100 installation contracts to date to provide telematics and fleet tracking technology. Properties now using the technology include The Phoenician (AZ), Turnberry Isle Resort (FL), Omni Interlocken (CO) and Journey at Pechanga (CA). 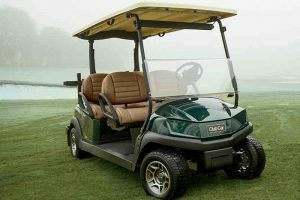 GPSI has an exclusive partnership with Club Car whose Connected Precedent i3 golf car showcases the Visage Mobile Golf Information System and recently-launched Visage Media Network. The mixture of technology and software allows properties from golf courses to master-planned communities to track, control and deliver promotional content. According to GPSI, “The Visage system offers hole-by-hole graphics and flyovers, scoring and gaming, on-course food and beverage ordering, and addressable promotional messages on high-resolution 10-inch touch screens mounted to Club Car Precedent golf cars. Featuring in excess of 75 million-plus page views monthly, the Visage Media Network represents the largest connected global audience of golfers.” The company is also working on new applications to leverage the platform for social media and user generated content. A constant stream of new models like the new four passenger RZR 4 EPS in Havasu Red Pearl help keep Polaris growing. Polaris continued on the path of strong growth with another record quarter. Managment reported net income was $135.4 million for the fourth quarter of 2014, up 25 percent from the previous fourth quarters net income of $108.7 million. Sales for the fourth quarter of 2014 totaled a record $1,275.0 million, an increase of 18 percent over last years fourth quarter sales of $1,083.7 million. For the full year ended December 31, 2014, Polaris reported net income from continuing operations of $454.0 million for the full year 2014, up 19 percent from the previous years net income from continuing operations of $381.1 million. Sales for the full year 2014 totaled a record $4,479.6 million, an increase of 19 percent compared to sales of $3,777.1 million for the full year 2013. Some of the highlights related to small, task-oriented vehicles follow. 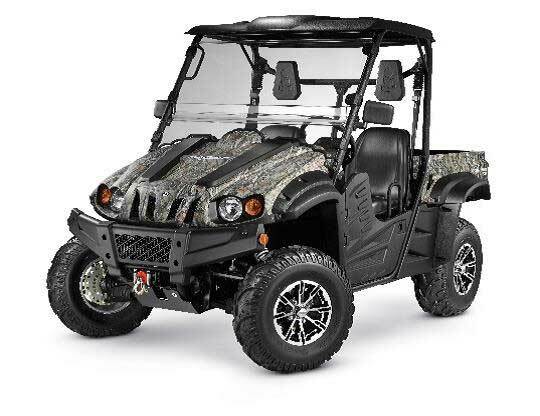 Off-Road Vehicle sales , which includes ATVs and UTVs or side-by-sides, increased 19% from the fourth quarter 2013 to $781.5 million. 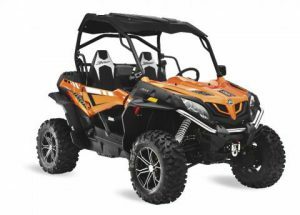 This increase reflects continued market share gains on strong demand for both ATVs and side-by-sides. 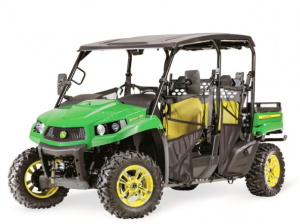 Polaris North American ORV unit retail sales were up low-double digits percent from the 2013 fourth quarter with consumer purchases of side-by-side vehicles up double-digits percent and ATV retail sales up high-single digits percent for the 2014 fourth quarter. 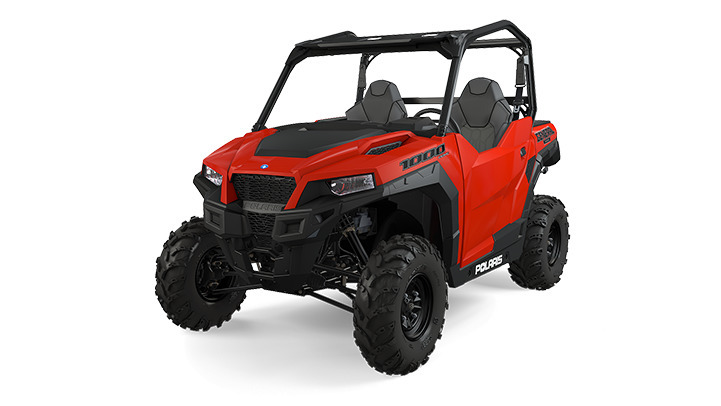 Polaris introduced over twenty new MY14.5 and MY15 ORV models in 2014, including the all-new RZR® XP 900 trail and RZR® XP4 900 trail, several new value models, and two models in a newly defined category of single-seat, ride-in ATVs, the Polaris ACE. 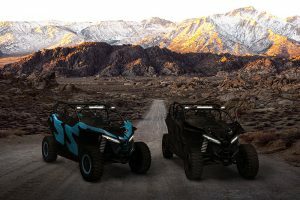 Polaris extended their market share lead in the North American ATV industry for the fourth straight year with retails up mid-single digits in an industry that only rose slightly. 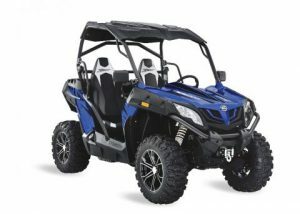 ACE sales accelerated notably in the fourth quarter as marketing and the new 570 model began to impact the marketplace. 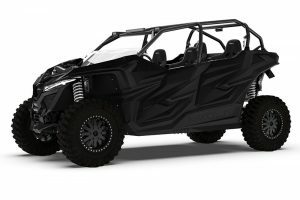 Four recent model year ’15 introductions include the new electronically fuel-injected RZR 170 and the new RZR 900S4, both of which have already begun to ship. Commercial. Sales increased by over 80% in the fourth quarter driven by initial Ariens-Gravely supply vehicle shipments, strong national accounts growth and notably improved BRUTUS and Bobcat retail performance. 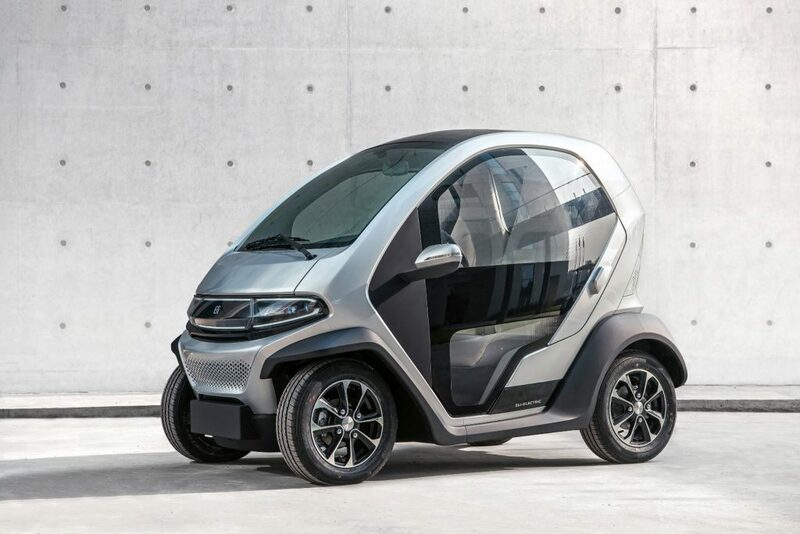 In the Small Vehicle division which includes GEM, Aixam and Goupil, fourth quarter revenue declined 11% due to the weak French economy afflicting both Aixam and Goupil. For the full year 2014, sales increased 28% fueled by Aixam market share gains and increased sales from both our GEM and Goupil businesses. 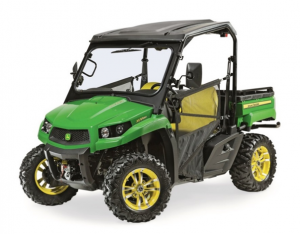 Polaris significantly outperformed in the ORV market in Europe. For 2015 management expects ORV is expected to grow mid-single digits, driven by new products but offset by further implementation of RFM, their new inventory management program, and slower international demand. Comment: Polaris continues to dominate the market, although like other manufacturers they have been hurt by slower sales in Europe and in countries like Russia. Expect more of the same in 2015 as they continue to rollout products to segment the market and cover a range of price points. They are likely to add more models for their push into the commercial segment as well.